Are you looking for something more challenging? 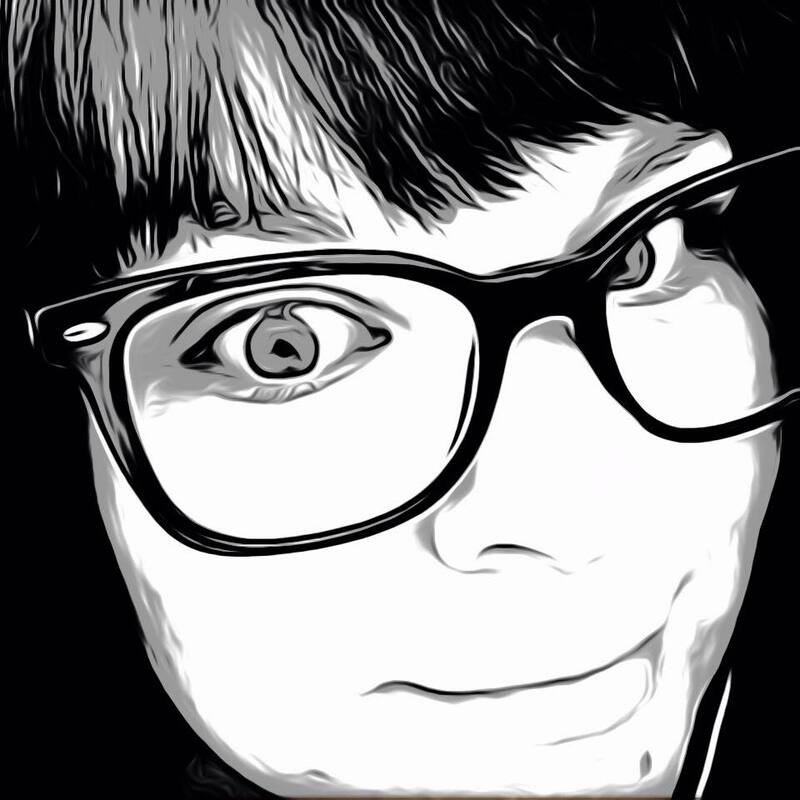 Are regular puzzle apps just not doing it for you anymore? How about something with a beat? NOTES17 LLC combines a love for music and puzzles to bring you a creative new way to play with XBEATS. Are you a music lover? Do you play instruments? You can put your music theory skills to the test by solving these music puzzles! The goal is simple: Just drag and drop the tiles to properly fill up the grids based on the note values. 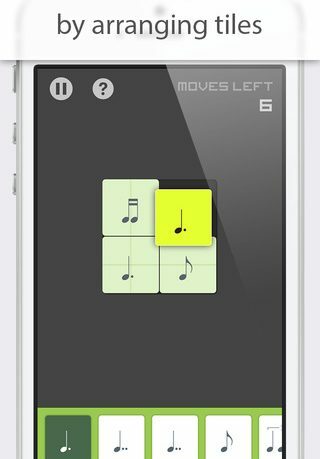 Test your music theory skills by using as few moves as possible, and enjoy the relaxing gaming experience! Not quite good with music? No worries! You can enable the HINTS mode to reveal the note values right away. Become a better musician while you play! PLUS: A special CHALLENGES mode that you unlock when all the regular levels are completed. The Challenges mode contains 20+ puzzles that are much more demanding. A serious test for advanced music students and pro musicians! XBEATS is now universal! Enjoy the puzzles on your iPad’s amazing display! To start there are two blank squares. The instructions explain that each row should have exactly 2 beats, and you have 3 moves to make it happen. From the notes available, drag and drop into the spaces the beats that total two. As you advance the grid becomes larger and the beats increase. Unfortunately for me I have no previous music theory knowledge. I had to Google the notes’ values and write some of them down just to make sense of the game. The hints helped me out a bit but it only shows the notes’ values for the turn you are in. Once the game board becomes longer it is easy to run out of hints before you have solved the puzzle. That being said, even with all of these challenges, I still enjoyed the puzzle. It reminded me of mathematical brain teasers I liked to complete as a kid. Once I knew the values of the symbols I could fill in the missing blanks. The process is also similar to that of a sudoku puzzle since the rows and columns all have to equal the same. It also forced me to learn and remember the notes which could help anyone struggling with reading music. 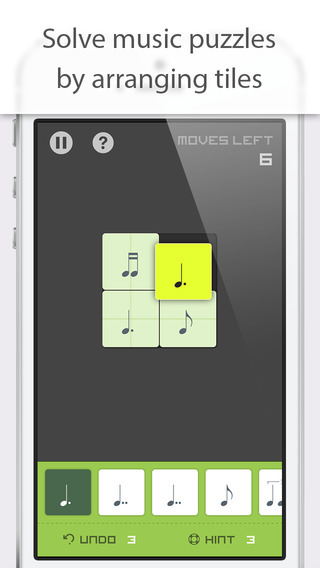 XBEATS is definitely not your average puzzle app, and it won’t be for everybody. Those with a musical interest should definitely give it a try. 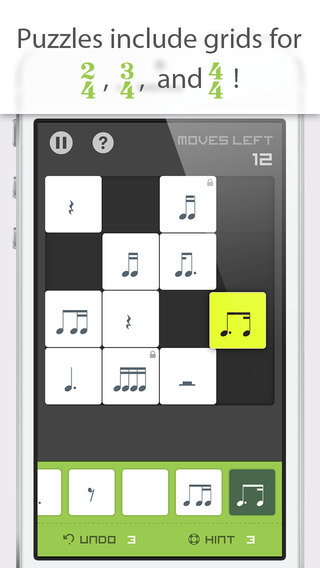 XBEATS is available for free now in the App Store and is compatible with iPhone, iPad and iPod Touch.